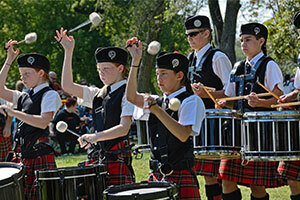 St. Louis Scottish Games and Cultural Festival - Your Support is Essential! 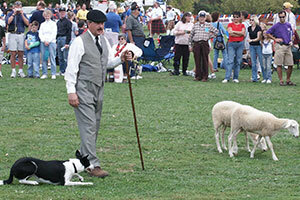 The St. Louis Scottish Games is 100% volunteer run and is made possible because of your support. 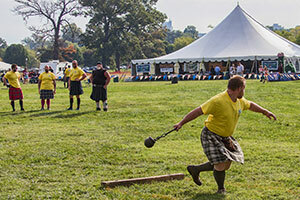 St. Louis Scottish Games is a non-profit 501(c)(3) organization.